Our values emanate from our people providing proactive construction business solutions to our clients through successful client partnerships. 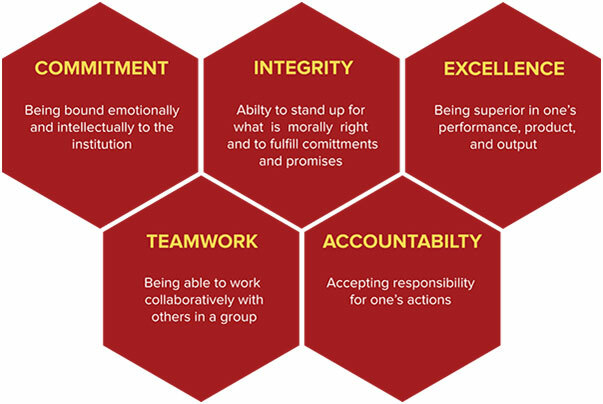 They are based on commit, integrity,excellence, team work, accountability, honesty, reliability and excellence. At Jandu Plumbers Limited, we wish to take up new challenges and scale further heights of excellence guided by these core values. We at Jandu Plumbers Limited believe that, mutual trust and ethical practices can only ensure success. We commit our manpower, technological capabilities and our core values to satisfy our esteemed clients by providing comprehensive; time bound and integrated solutions in the construction field.